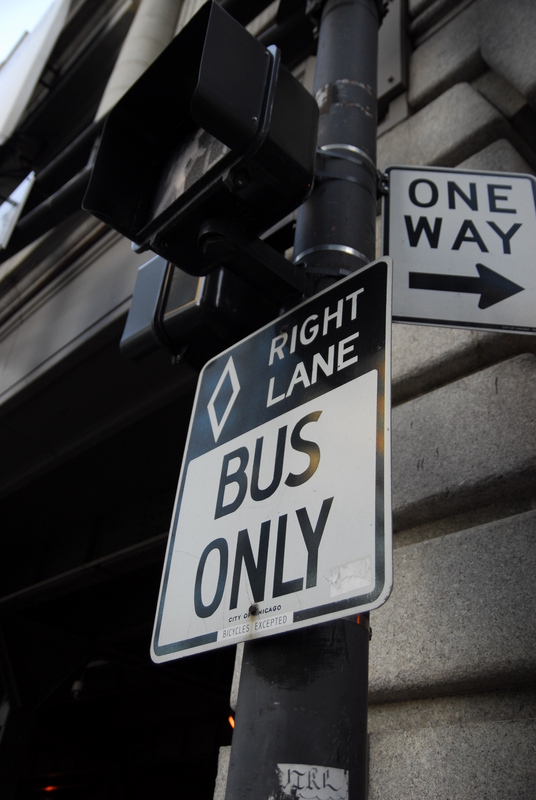 I like how you can see the walk sign above the bus only sign, but only barely. This is a really neat angle! I love how excited you get about simple things!